He is the ex-captain cool of the Indian team. The one-man army that can destroy the opponent team in one over or even a single ball! The smasher, the finisher, the dashing- Mahendra Singh Dhoni! Right from a youngster with long hair and a confident swagger to one of the most popular cricketers in India and the world, MS Dhoni’s journey has been truly incredible. Born and brought up in Ranchi, Mahi, as he is fondly called, excelled in various sports. His father was employed with MECON as a junior manager. He has two siblings- one sister and one brother. Dhoni did his schooling from DAV Jawahar Vidya Mandir and played sports like badminton and football. In fact, football was his favourite sport. It was only when his football coach insisted, did Dhoni try his hands at cricket. Very soon, his wicket-keeping skills became very popular. Dhoni started working as a Travelling Ticket Examiner (TTE) at Kharagpur railway station. He was selected to play in the Central Coal Fields Limited and the stellar performances earned him a berth in the A division team. MS became a part of the Bihar state team with the support of Deval Sahay. From herein, his rise was meteoric. He made his Ranji Trophy debut in the 1999-2000 season. He continued playing well in the next couple of Ranji and Deodhar Trophy seasons and earned a place in India A team. It was during his India A tournaments that he caught the attention of Sourav Ganguly and Ravi Shastri and made his Indian team debut in 2004 against Bangladesh. 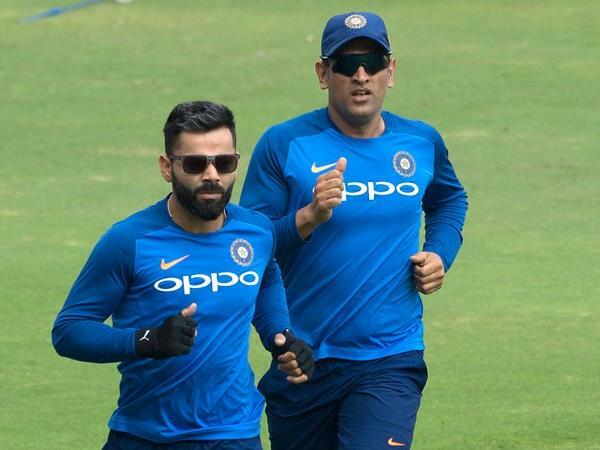 Dhoni’s father wasn’t really supportive of his career choice but used to secretly watch him practice at the cricket ground near their government housing colony. Dhoni is known as “the finisher” for his hard-hitting and explosive batting. Whenever Dhoni is at the pitch, no target is impossible. His quick stumpings have helped him numerous games for his team. In 2007, MS Dhoni was named the captain of the Indian team for the ICC World Twenty20. Being named the captain was a very special moment of Dhoni’s career. He was extremely grateful and was quoted by the Times of India. He led the team to victory in the tournament and the Dhoni era officially began. Very soon, he became the ODI captain and made his Test debut as a captain in 2008. By 2013, Dhoni has already become the most successful Indian Test captain. The 2011 World Cup was a special tournament for the entire country. A long-cherished dream of every cricket fan was fulfilled when the Indian Cricket team lifted the World cup. The man who played a major role and led the team was none other than MS Dhoni. He made 91 not out off 79 balls, and finished the match with one of his classic sixes. MS captained the team at the 2015 World Cup as well. However, the team lost to Australia in the semi-finals. Dhonis has had an extremely successful journey at the Indian Premier League. He started the tournament with Chennai Super Kings and was the most expensive player in season one. He lead the team to three victory titles in IPL, 2010, 2011, and 2018. Mahi also captained the Pune team, Rising Pune Supergiants, for a couple of years when Chennai team was banned. Dhoni married Sakshi Singh Rawat in 2010. He met her at the Taj Bengal, Kolkata, where she was interning then. She is originally from Dehradun, Uttarakhand. 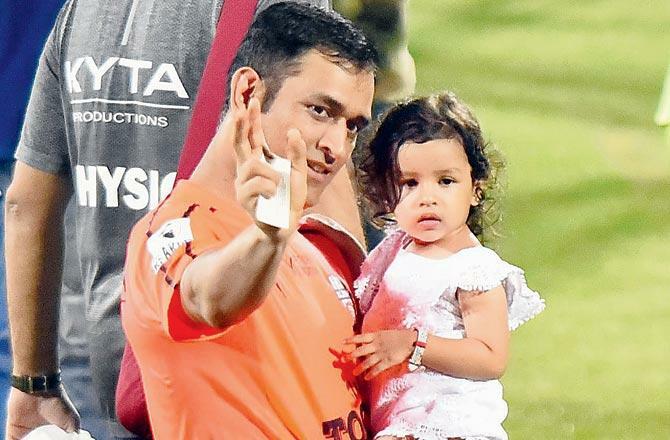 The couple is blessed with a lovely daughter, Ziva. His daughter is a huge stress reliever for him and has already become a media darling. “She’s hardly three-and-a-half but she has her own character. Wherever I go, people ask me, ‘where is Ziva’ or ‘what is she doing’. I am nowhere in the scene,” Dhoni told Mid-Day in an interview. MS Dhoni’s life story has been portrayed on the big screen in the movie, MS Dhoni: The Untold Story. A book, The Dhoni Touch: Unravelling the Enigma that is Mahendra Singh Dhoni, was authored by Bharat Sundaresan. The book traces the myriad aspects of Dhoni’s life, the support he received from his parents, his struggles, and his entry in the Indian team. The Indian Territorial Army conferred the rank of Lieutenant Colonel to MS in November 2011. Mahendra Singh Dhoni’s net worth is estimated to be around USD 111 million. He earns millions through his endorsements and stakes in various ventures. He owns stakes in football club Chennaiyin FC, Mahi Racing Team India, and Ranchi Rays. His brand endorsements include Amrapali Group, Ashok Leyland, Aircel, Reebok, Big Bazaar, TVS Motors, and many more. He also holds the position of Vice President (Marketing) at India Cements. His contract with Chennai Super Kings is worth $1.5 million. 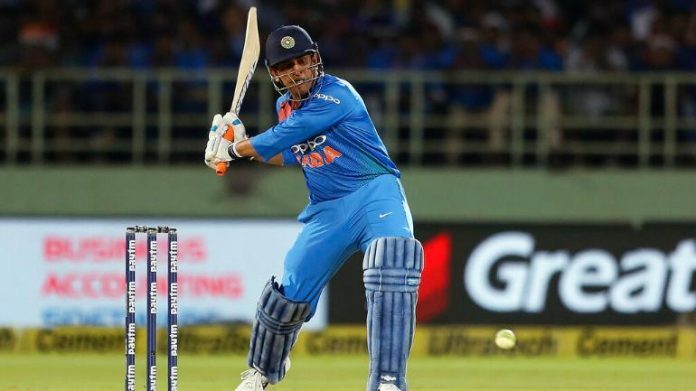 According to BCCI, Dhoni’s retainer fee is $209256 (2 crores), Test fee is $23194 (15 lakh), ODI fee is $9277 (6 lakh) and T20 Fee is $4638 (3 lakh). Dhoni owns a residence in Dehradun worth $27 million. He operates a hotel, Hotel Mahi Residency, in Jharkhand. Another of his business venture is a chain of gyms across the country. Earlier in 2018, Panerai, an Italian luxury sports watchmaker, announced its collaboration with India’s cricketing icon Mahendra Singh Dhoni as their Brand Ambassador for India. Besides, Mahendra Singh Dhoni is a sports cars and bikes enthusiast. He owns Porsche 911, Hummer H2, Audi Q7, Ferrari 599 GTO, GMC Sierra, Confederate Hellcat X132, Harley-Davidson FatBoy, Kawasaki Ninja ZX-14, Ducati 1098, Yamaha RD350, Yamaha Thundercat, Kawasaki Ninja H2, and Rajdoot. MS Dhoni has had his share of controversies in his career, however, he has always remain cool and composed. A stylish batsman and wicketkeeper, he has always remained grounded. From humble beginnings to being one of the richest batsmen in the world, the journey has had its share of ups and downs, but Mahi has always faced every situation with a smile.